Morina June 1999 The Homecoming. 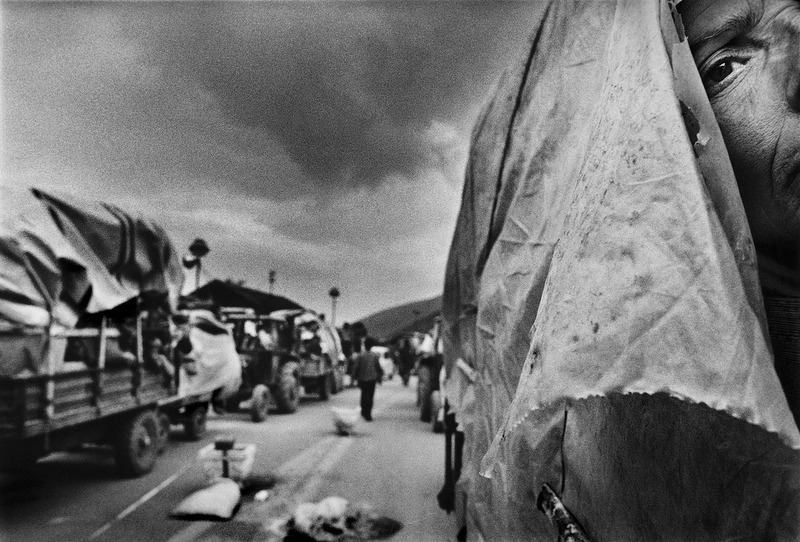 Refugees on the road home to Kosovo wait in the no-man's land by the Morina border. At times, the stream of refugees was more than 20 km long, stretching far into Kukes, Albania.